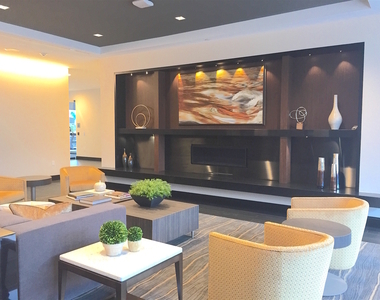 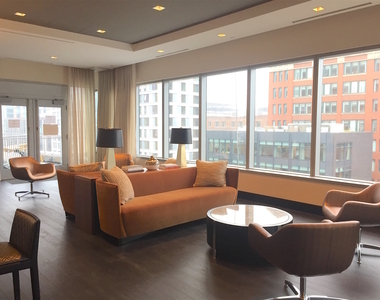 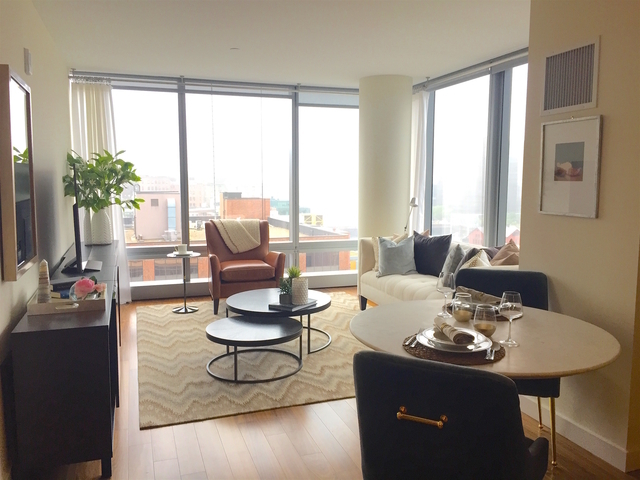 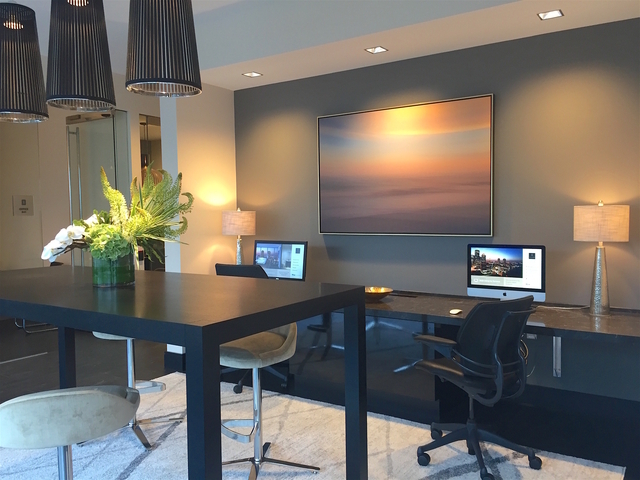 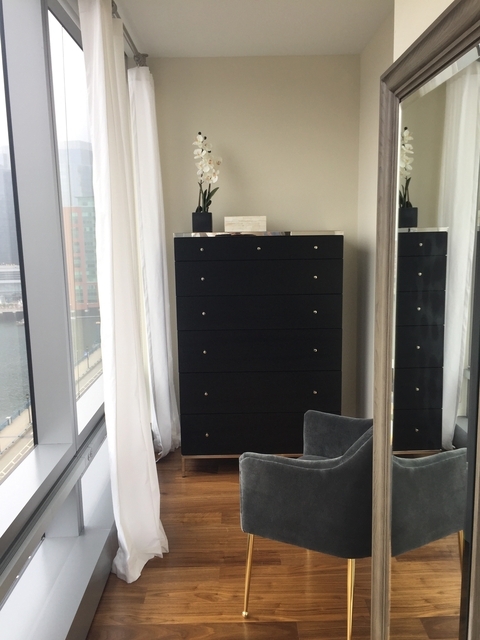 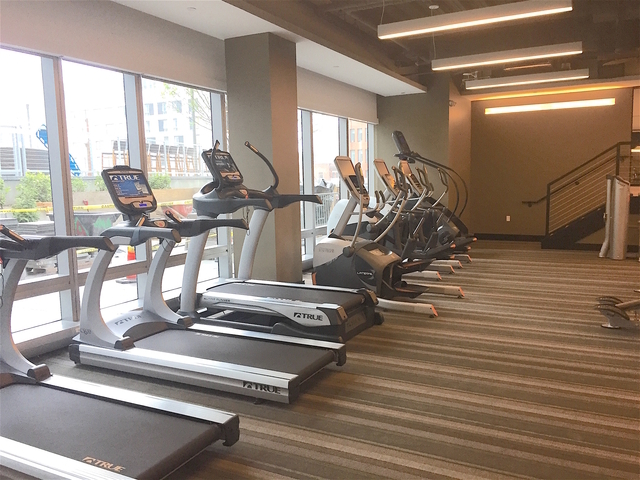 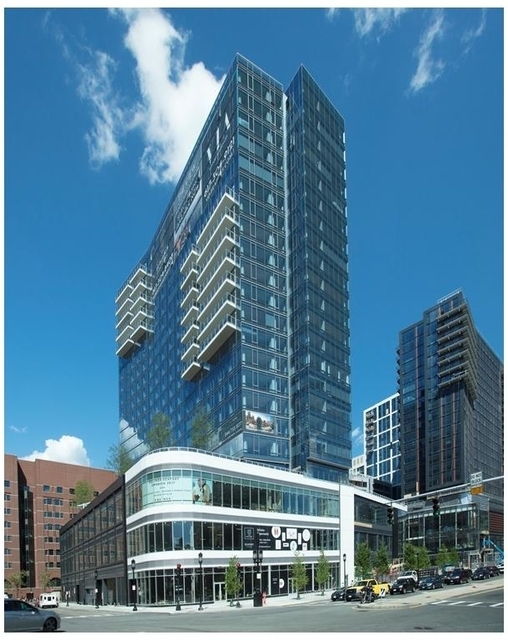 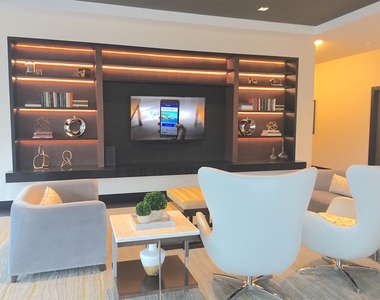 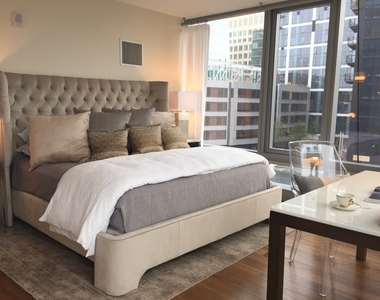 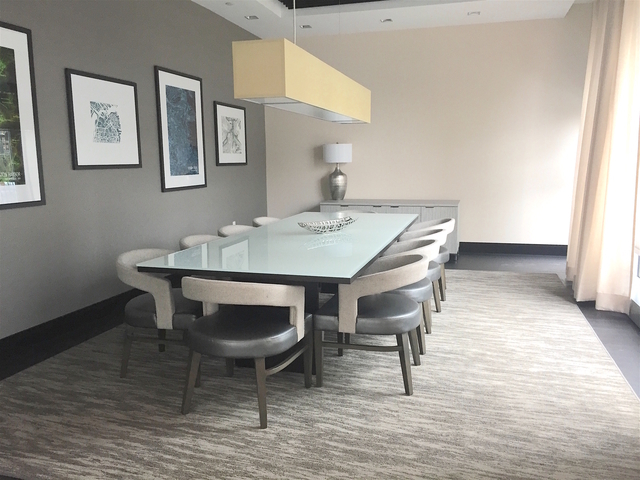 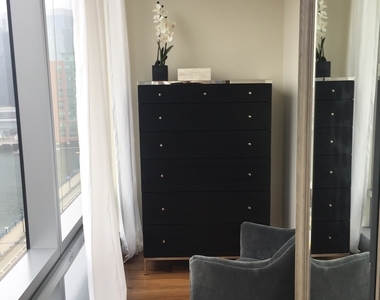 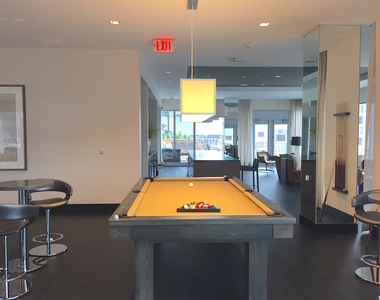 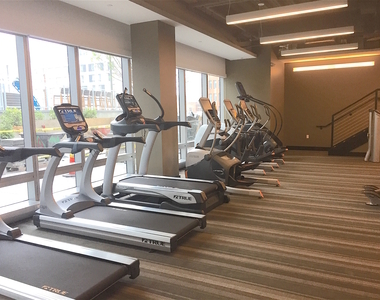 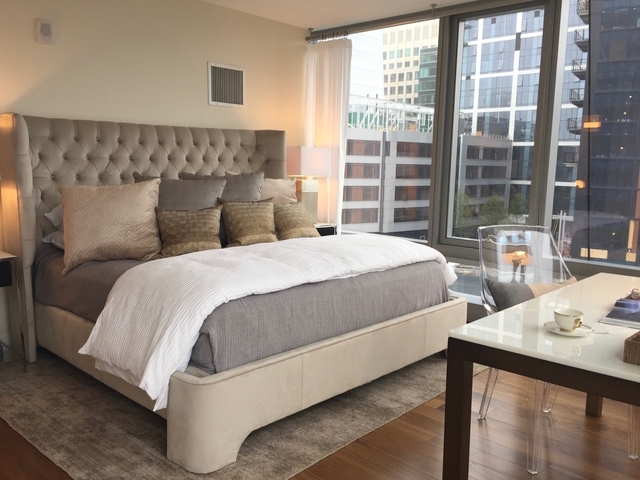 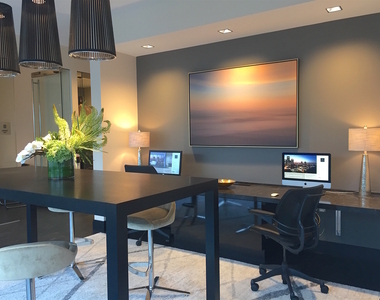 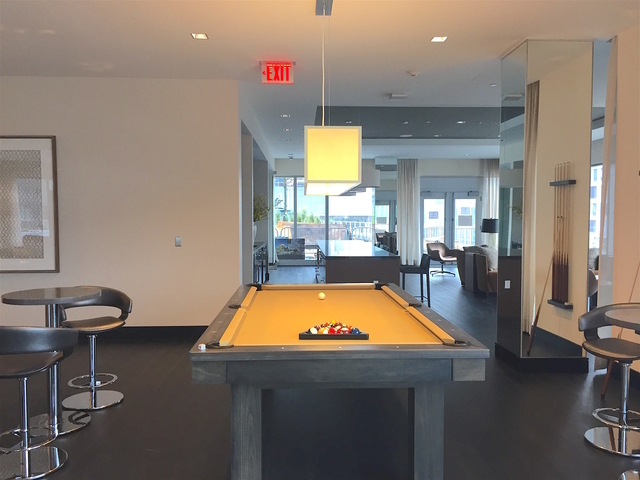 The standard for luxurious accommodations in Boston's Seaport district. 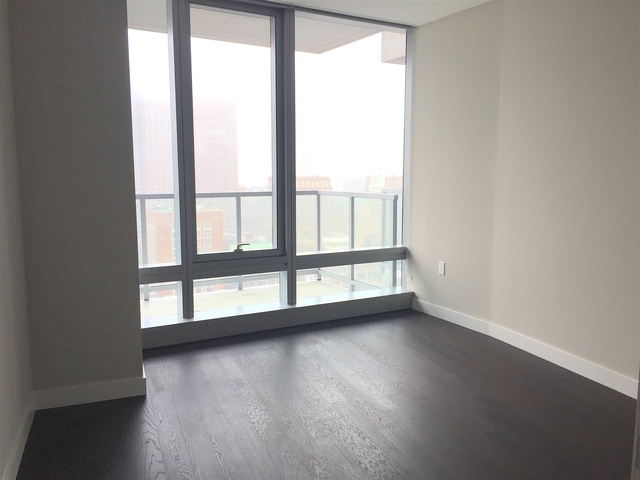 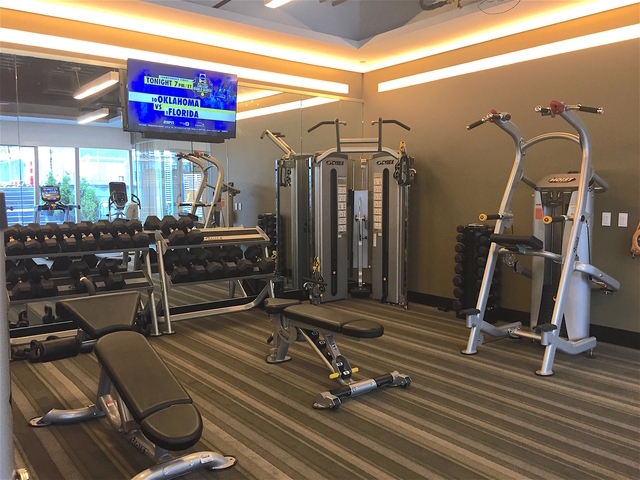 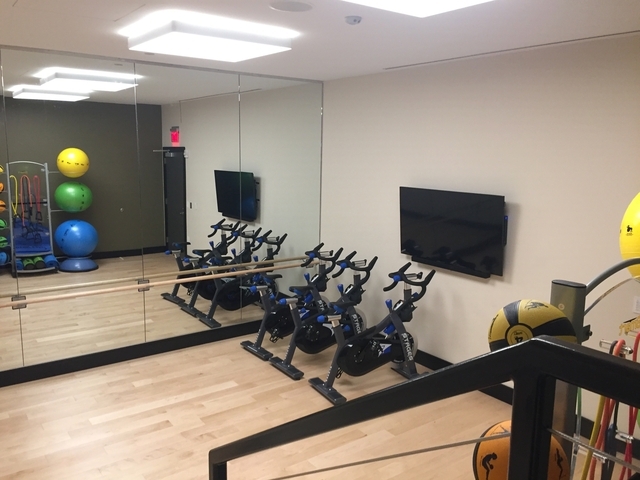 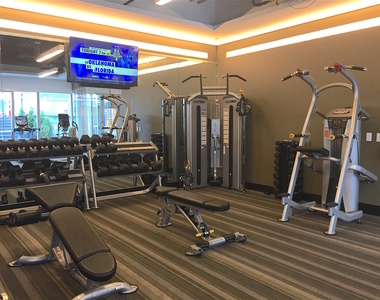 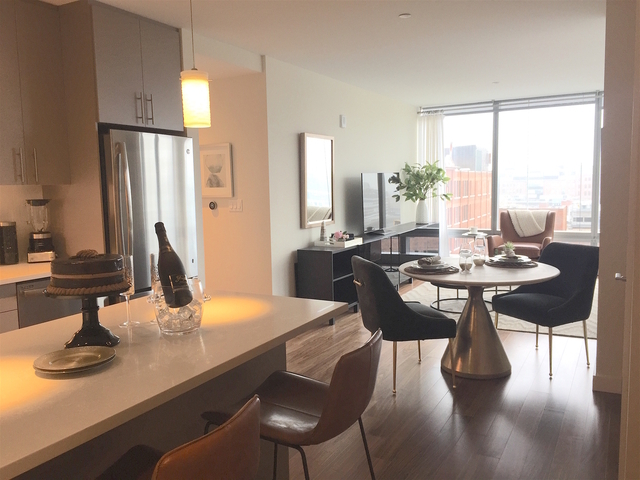 This posh accommodation offers stylish open floor plan with modern lines, high ceilings, hardwood floors throughout, and floor to ceiling windows allowing plenty of natural sunlight. 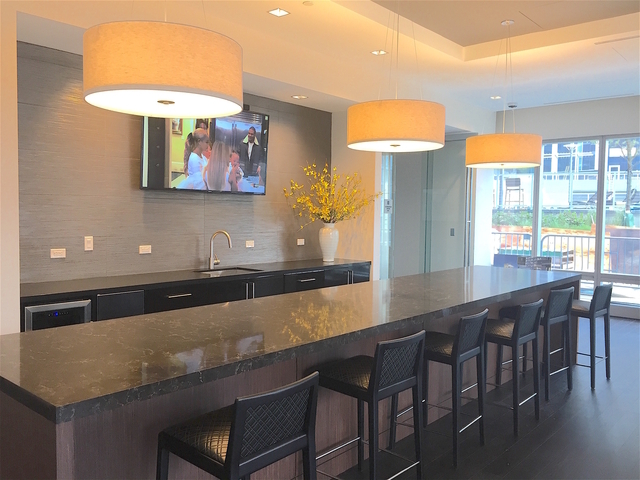 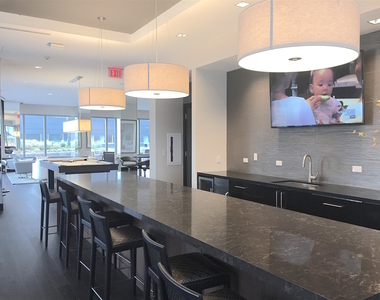 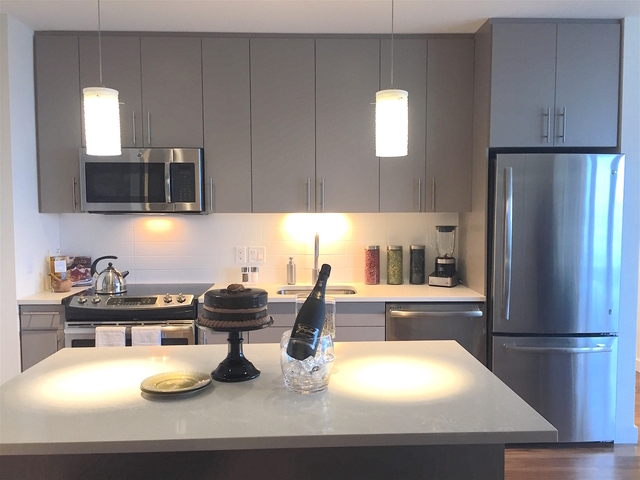 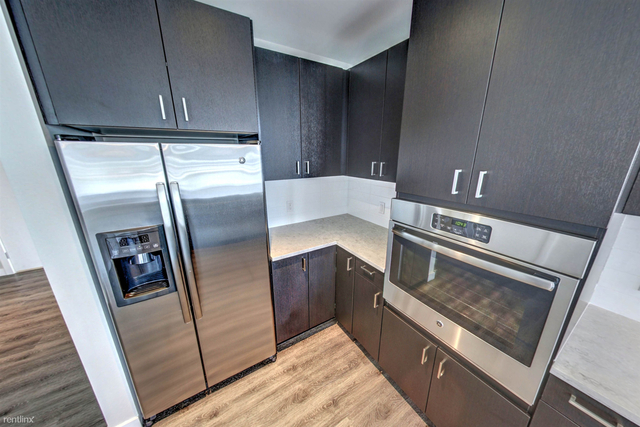 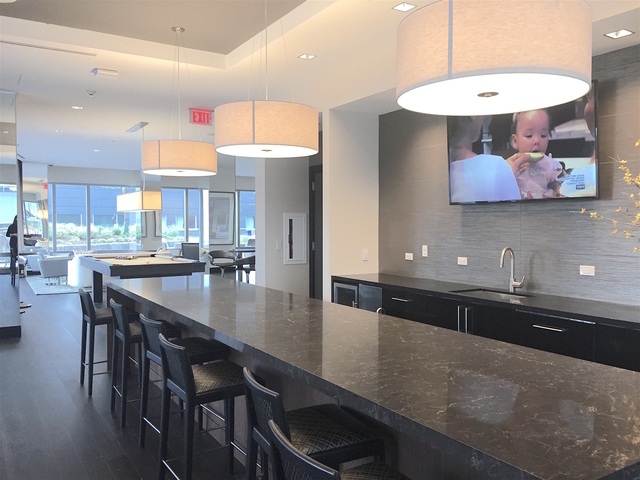 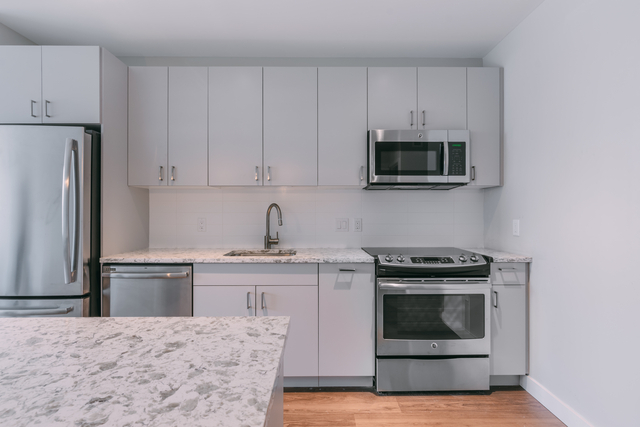 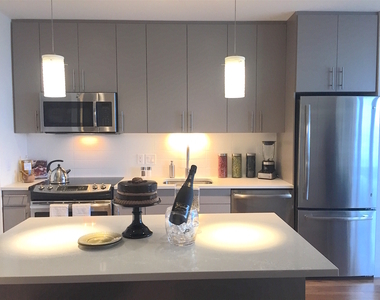 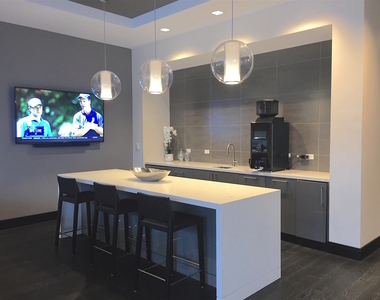 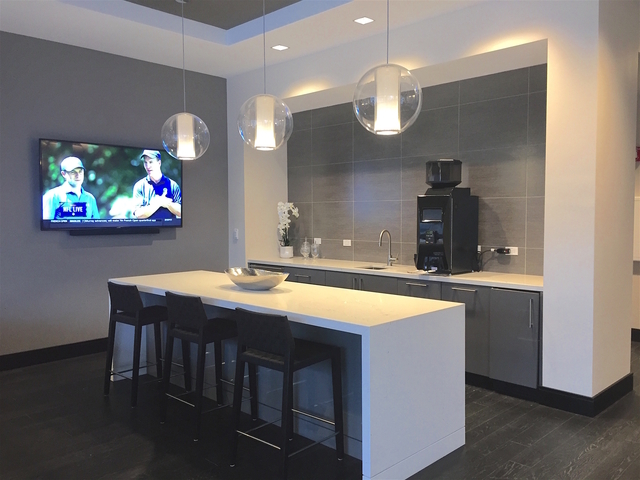 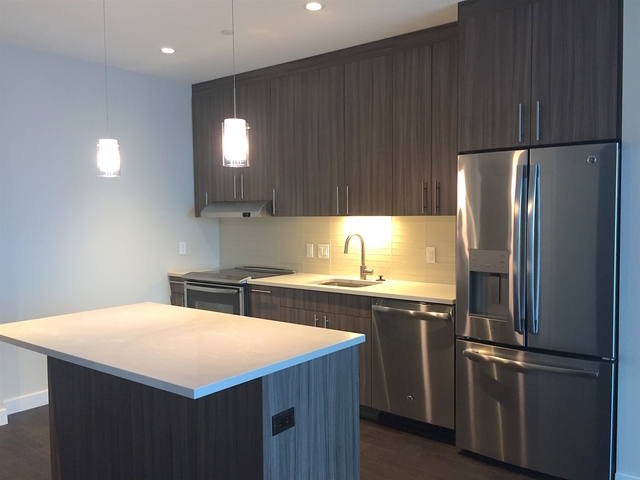 The professional grade chef's kitchen is equipped with modern cabinetry, caesarstone countertops, updated appliances, and prep-island. 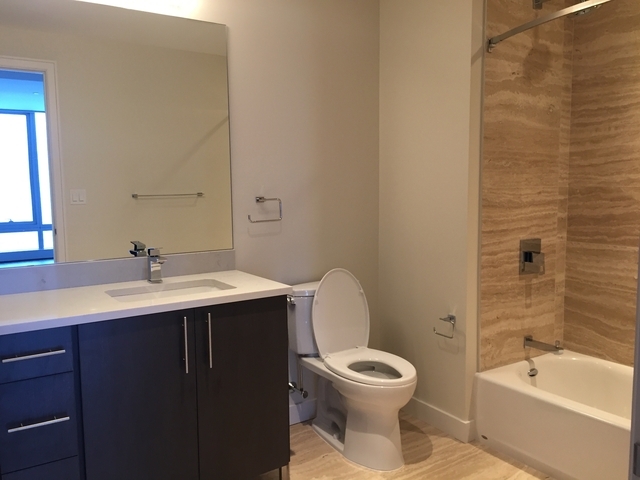 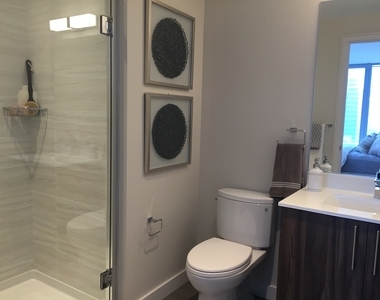 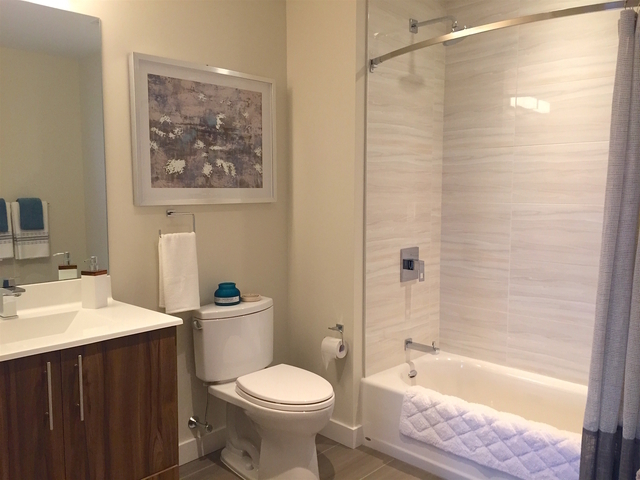 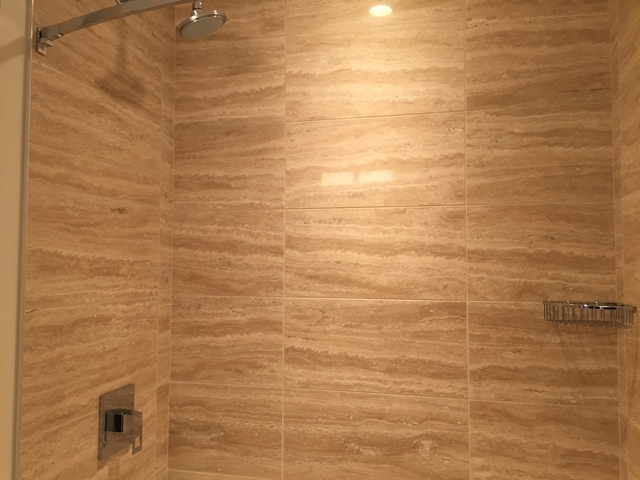 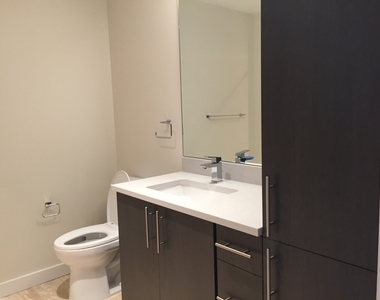 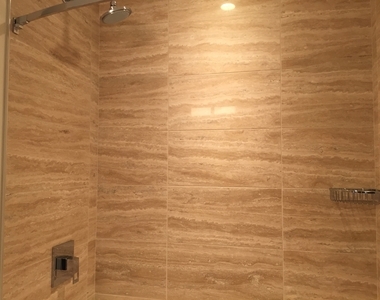 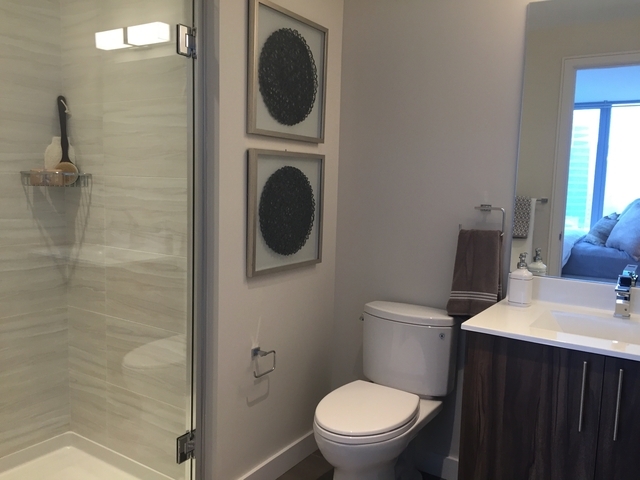 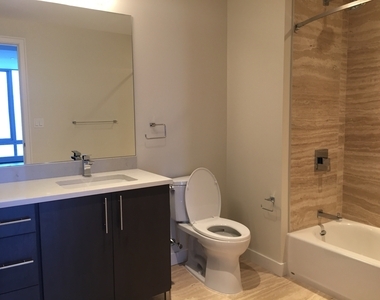 Spacious spa inspired bathrooms feature custom vanity, chrome fixtures, rain-forest shower, and large tile floors. 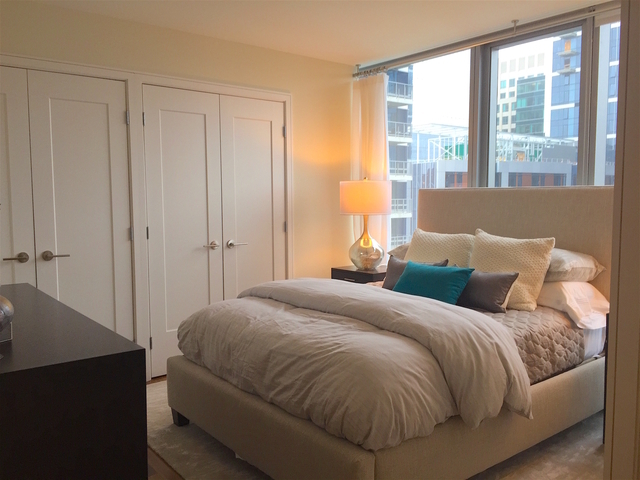 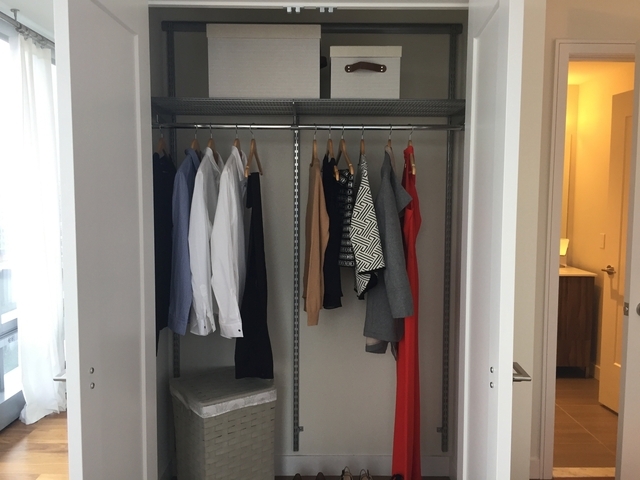 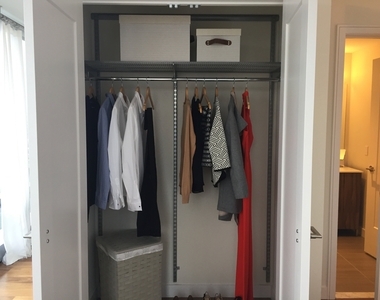 Comfortable bedroom has plenty of storage and closet space. 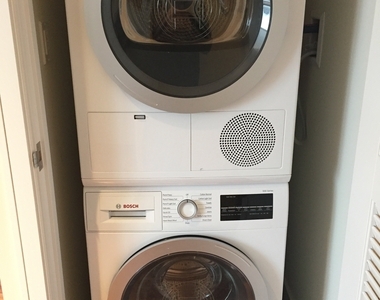 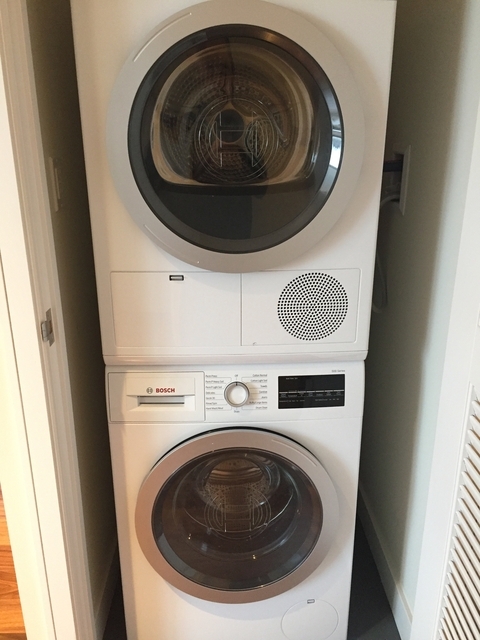 The pet friendly unit also features Bosch high capacity Washer/Dryer! 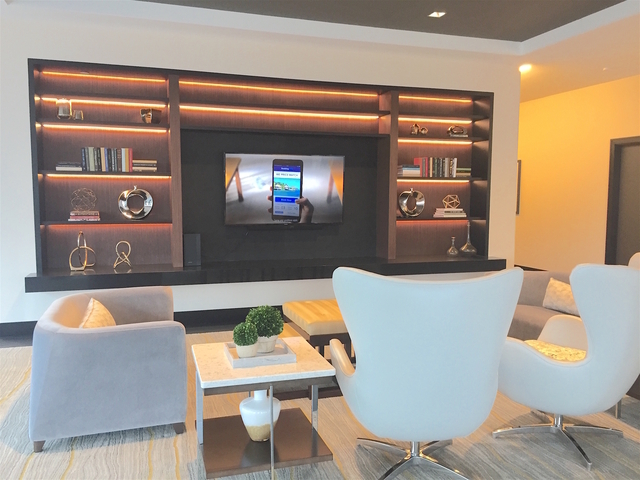 You can count on my expertise, honesty, motivation, and passion to deliver the absolute best customer service while searching for your new home. Whether short term rentals, first time buyers, or seasoned veterans of the real estate market, I put my client's needs and goals first. 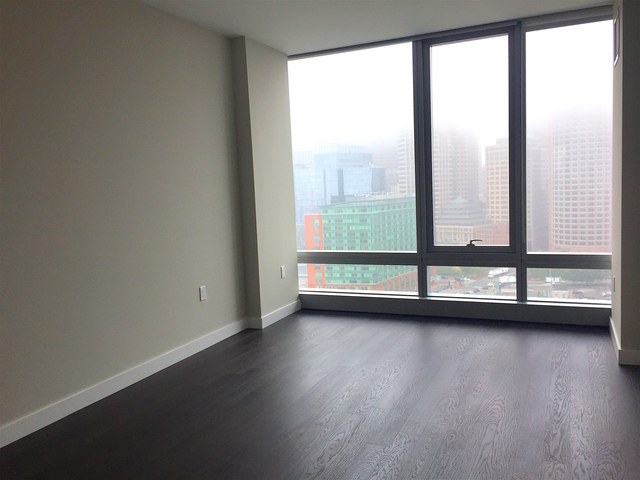 Allow me to assist you locate your new home in Boston, MA! 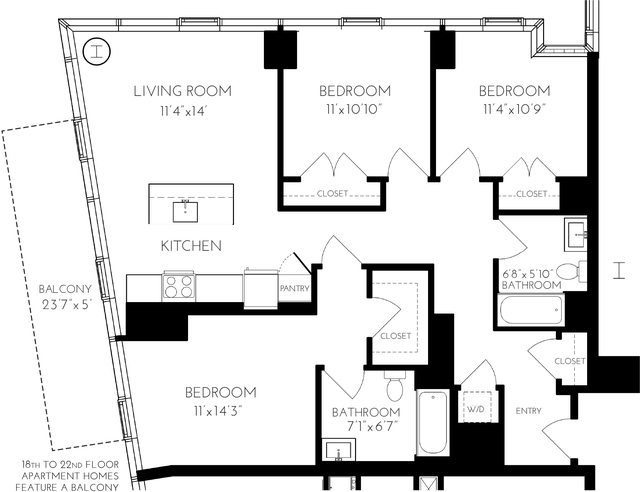 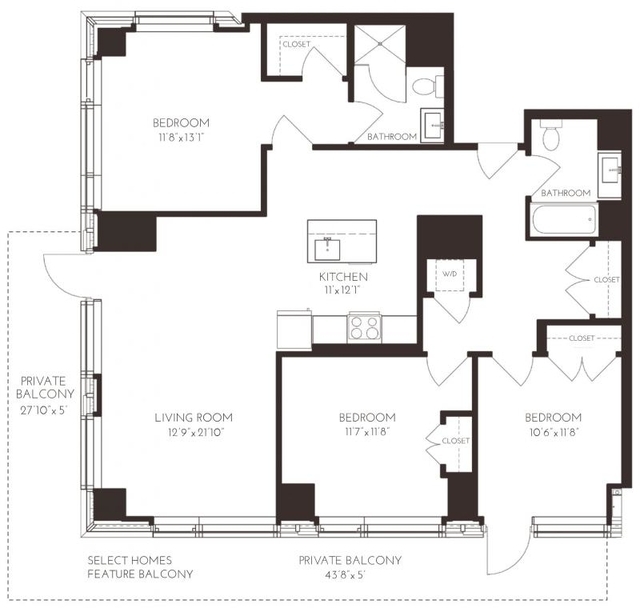 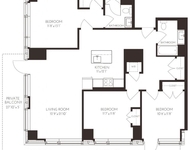 The apartment layout is a 3 Bedroom. 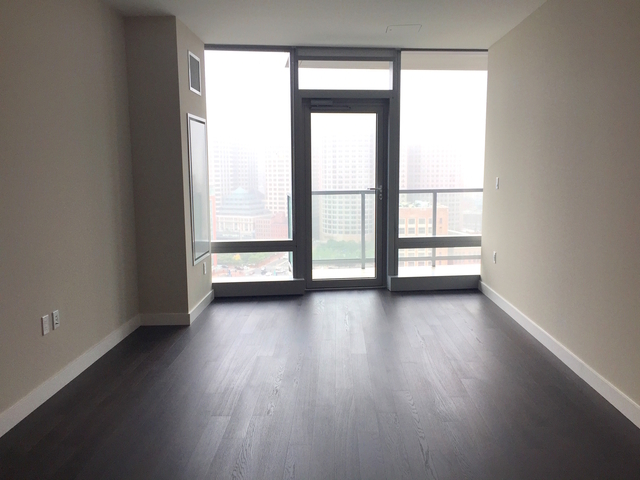 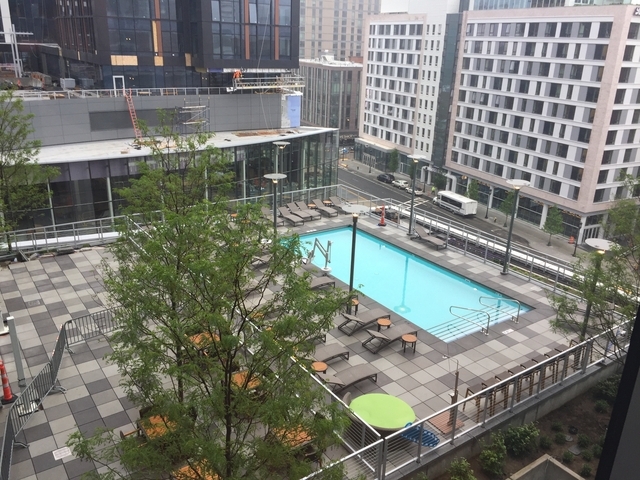 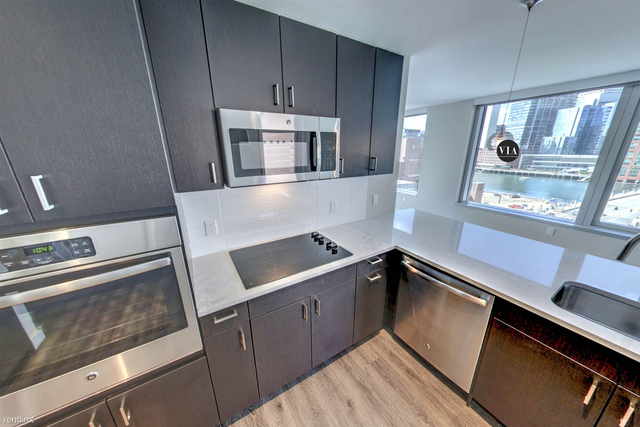 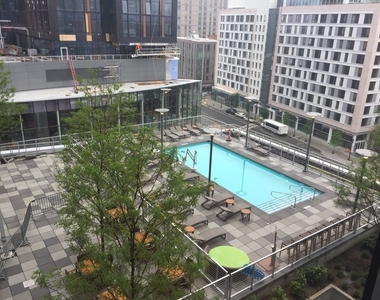 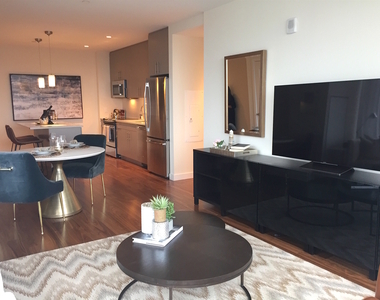 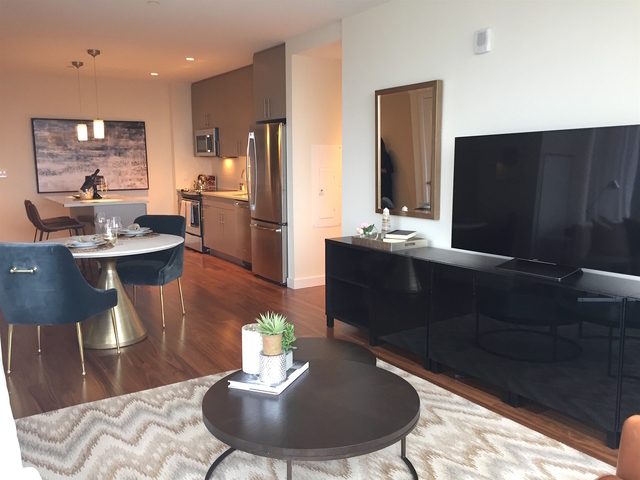 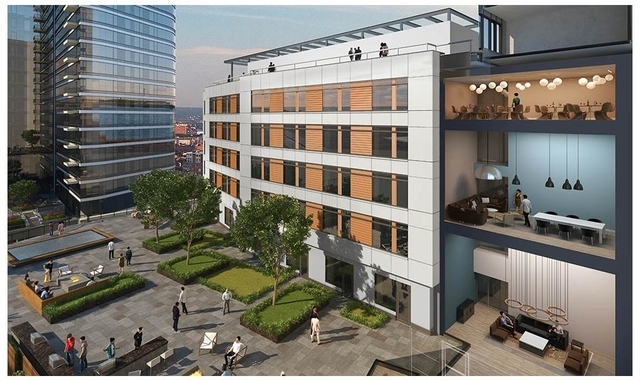 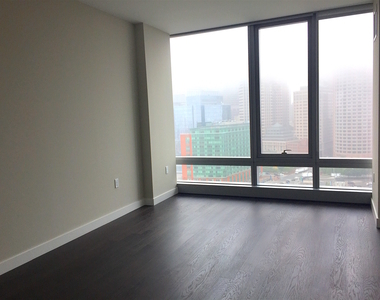 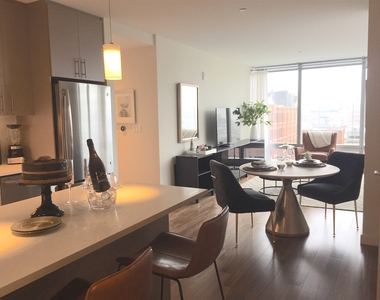 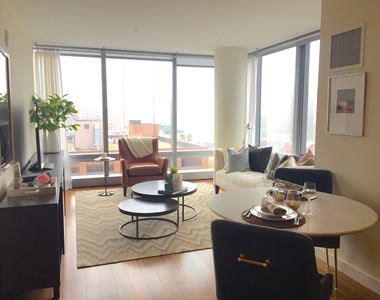 This apartment is $169 cheaper than the median price for 3BR / 2BA apartments in Seaport District, which is $8,850. 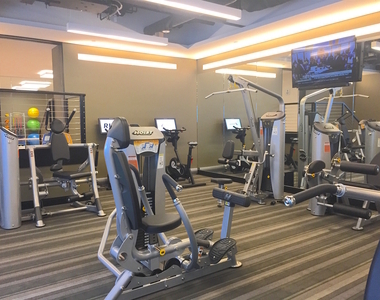 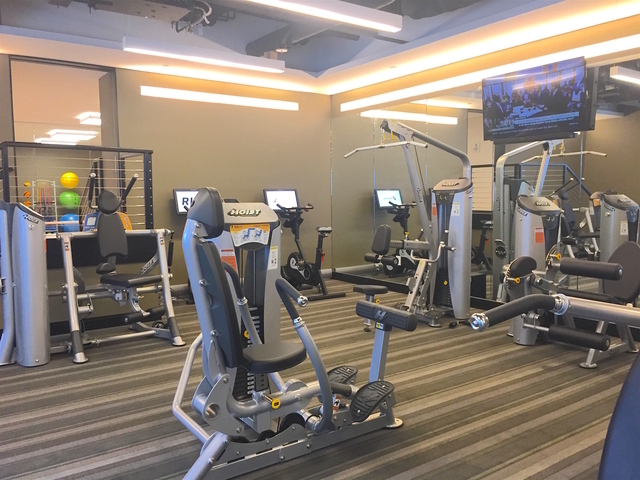 We have 33 photos of this particular unit, building, and surrounding areas.